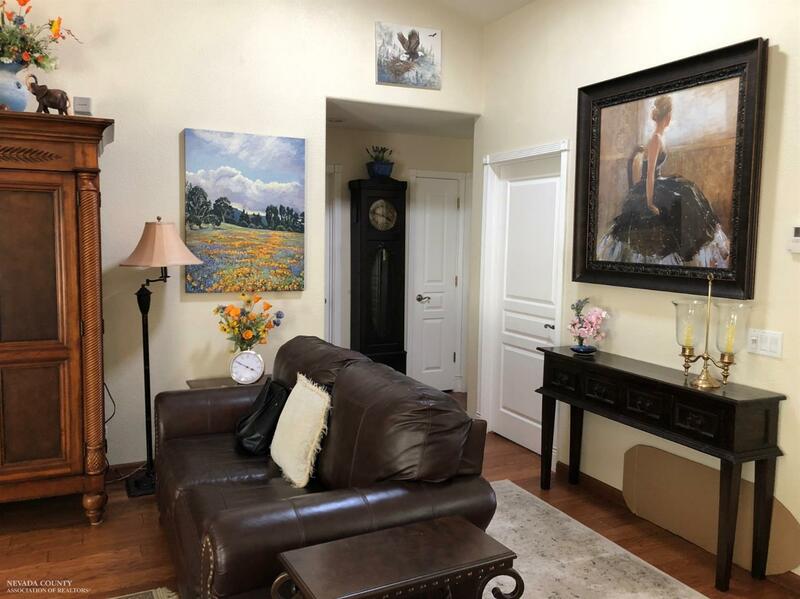 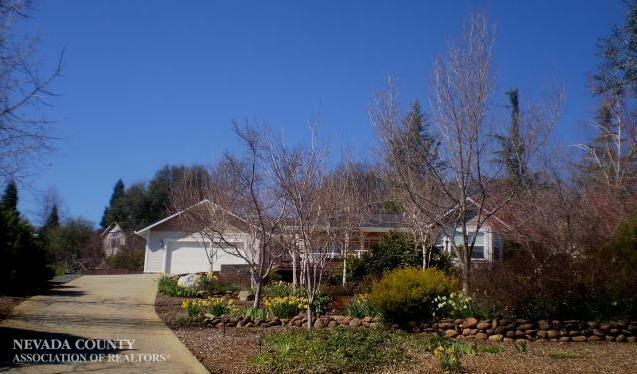 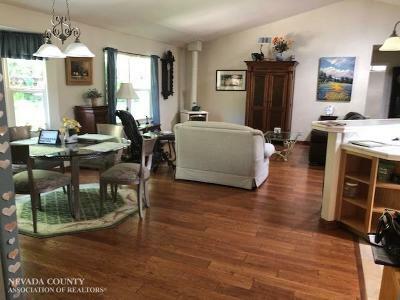 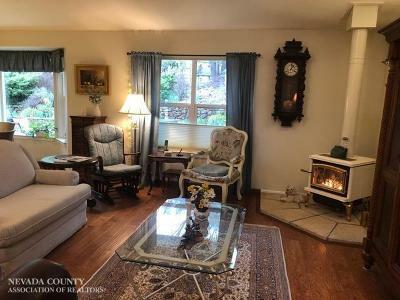 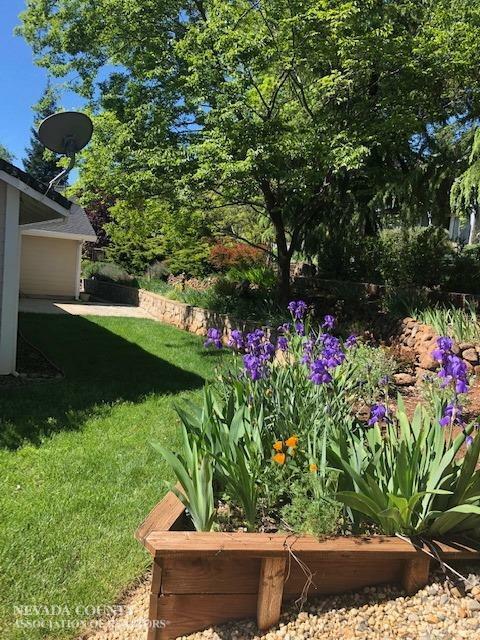 Beautiful well maintained single level 3/2.5 home w/ office in Wildwood Ridge has Fire Safe Cement Siding, Solar, Gutter Guards, Beam Vacuum System, Solar Tubes, Skylights & Hunter Douglas Window Coverings. Open floor plan w/ Oak hardwood flooring, cathedral ceilings, gas stove w/ stone hearth in living room & Bay Window in dining area. 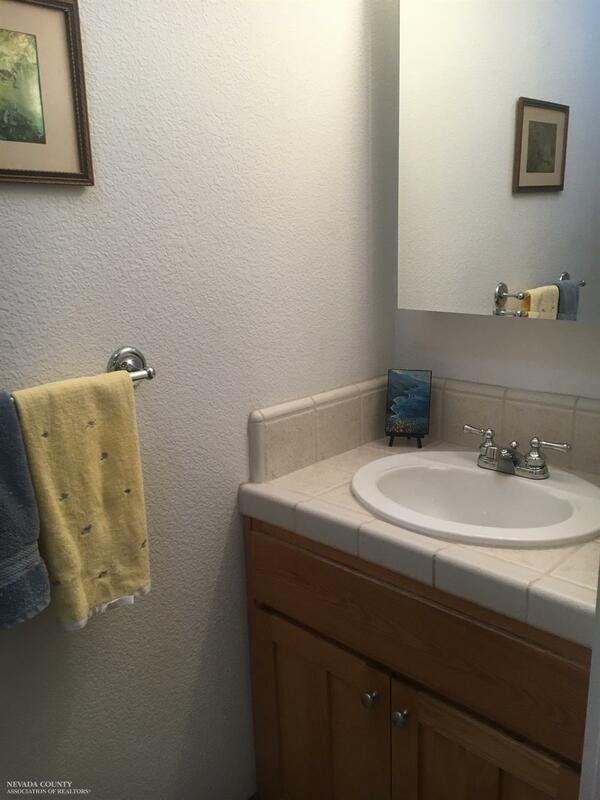 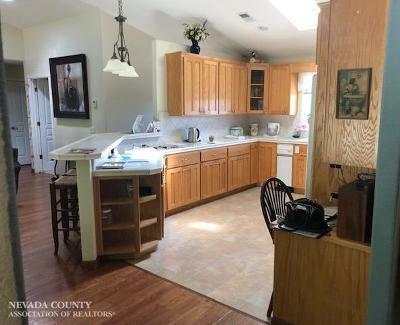 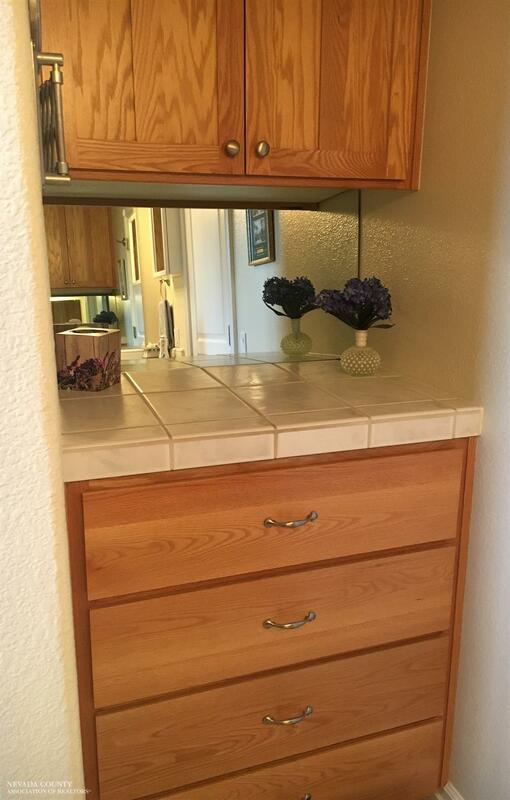 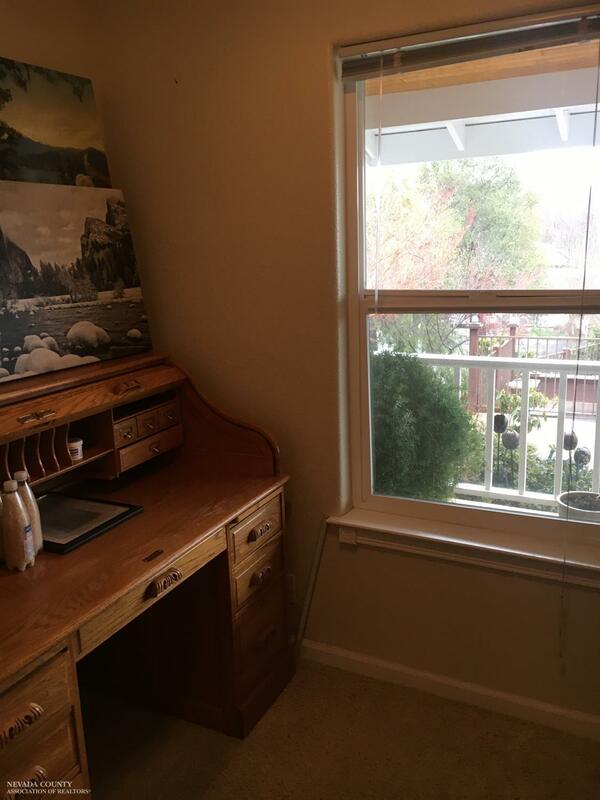 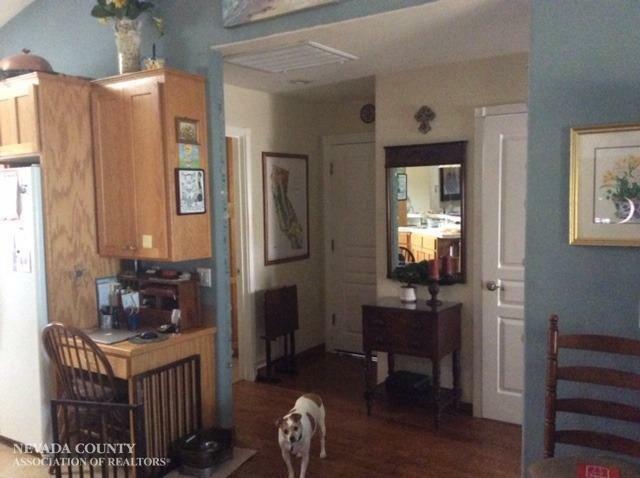 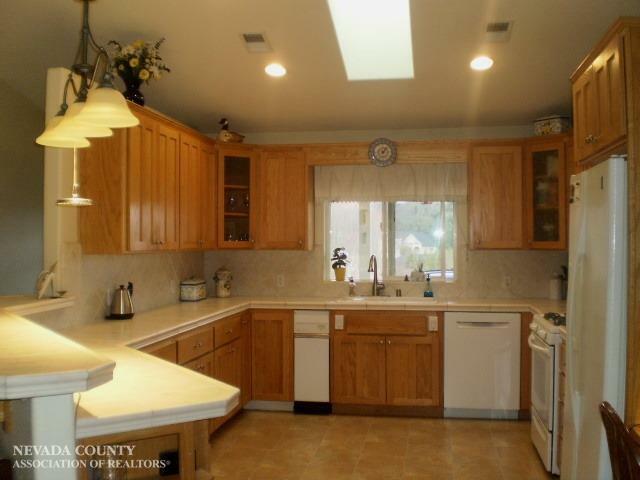 Large Kitchen offers counter seating, built in desk, lots of storage & mountain views from the double sink. Interior laundry & pantry room w/ lots of cabinetry. 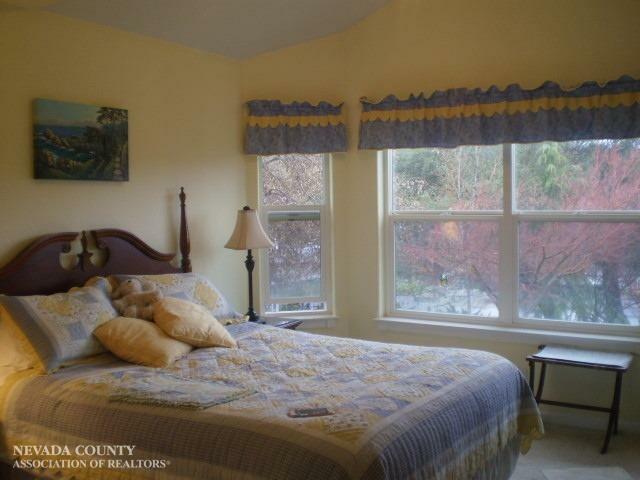 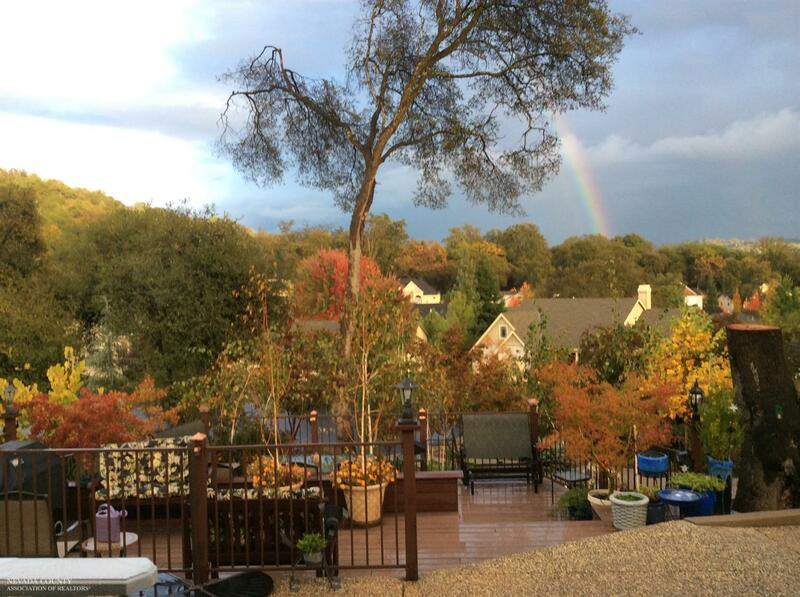 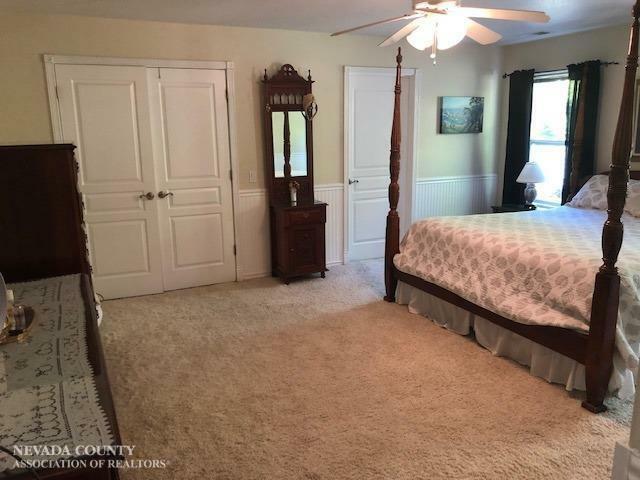 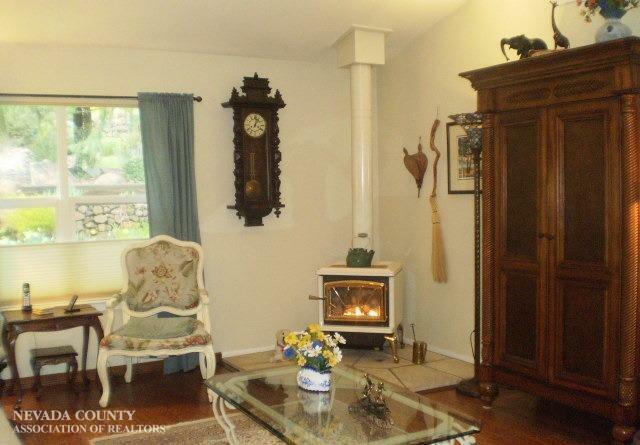 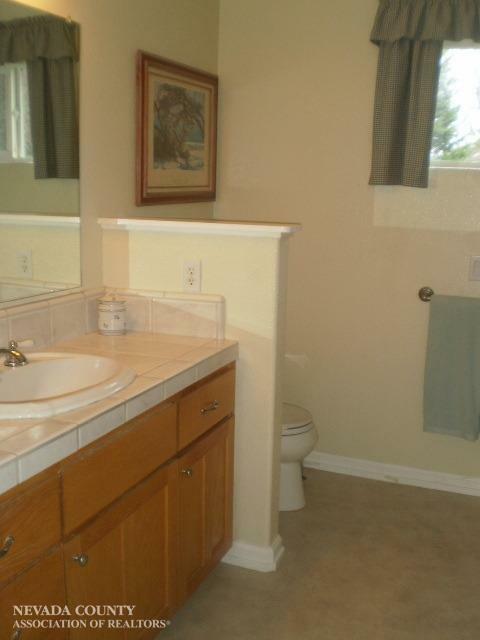 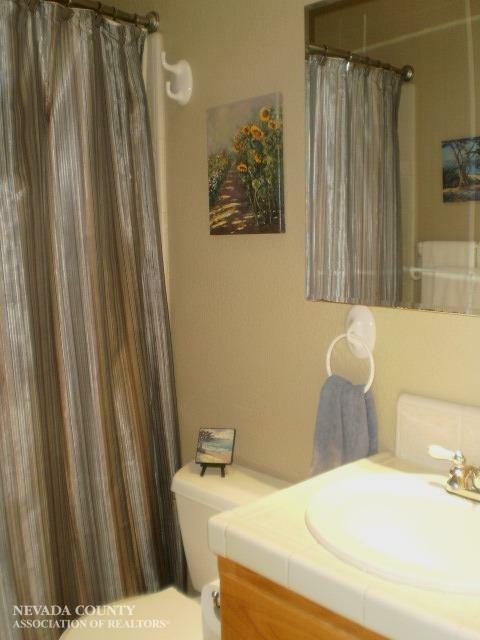 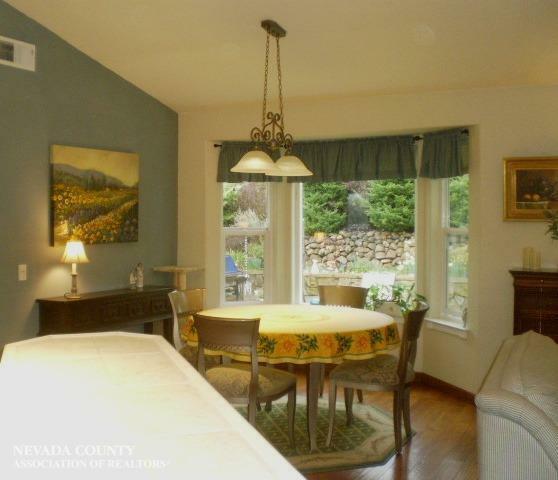 Master Bedroom features Wainscoting, huge walk in closest & en suite bath has stone flooring & custom tile walk in shower. Oversize finished garage w/ shelving & generator ready Emergen Switch System. 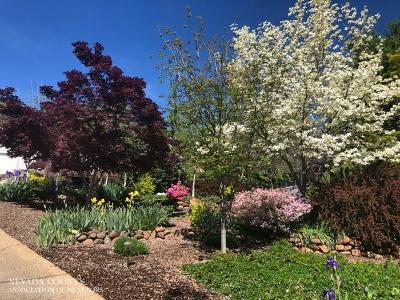 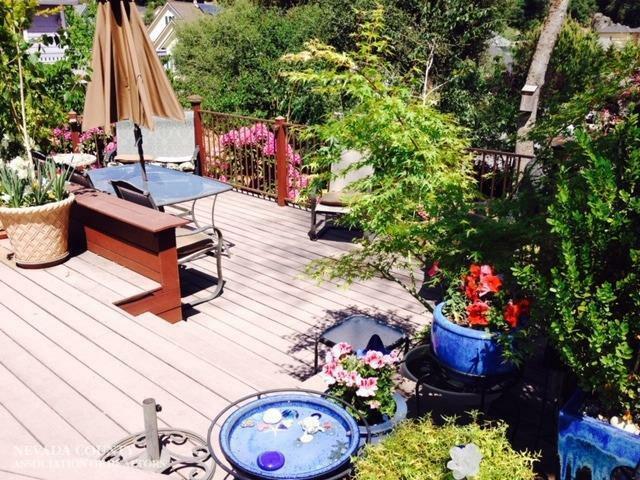 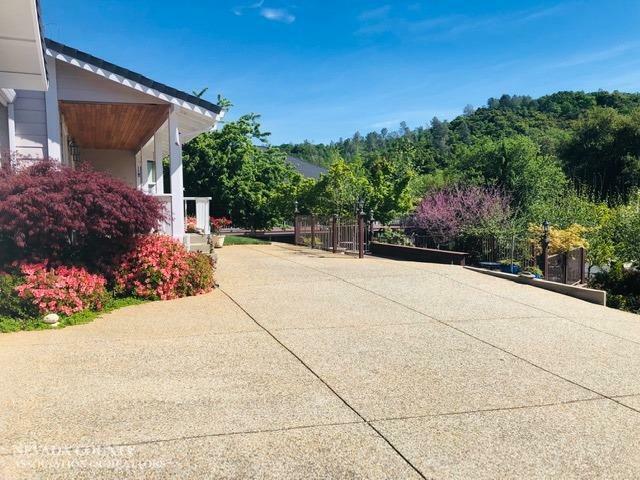 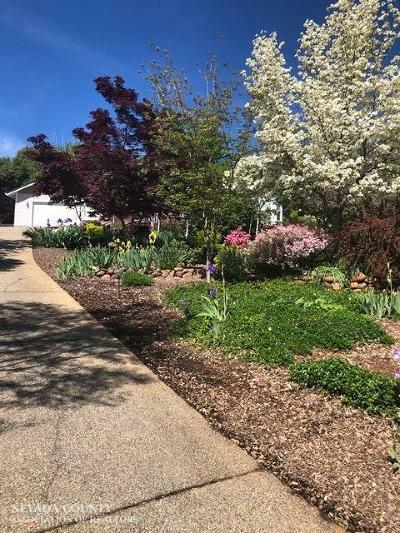 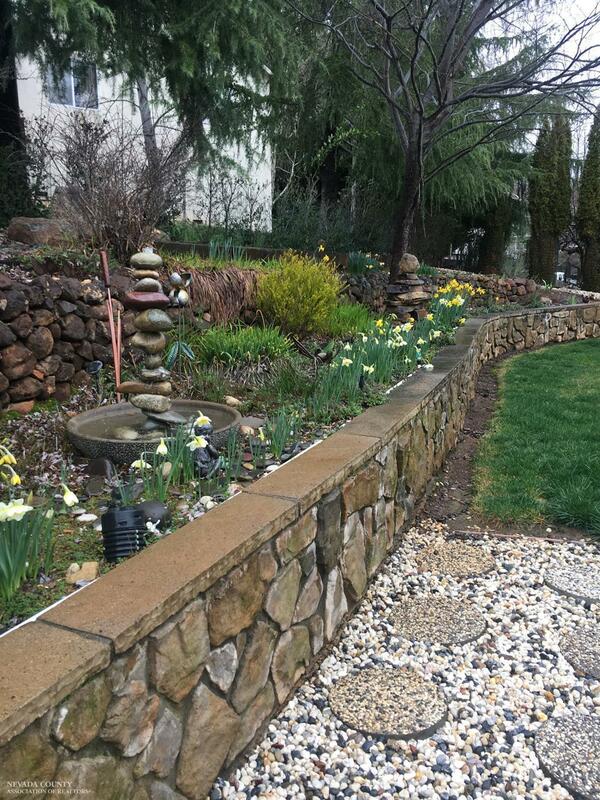 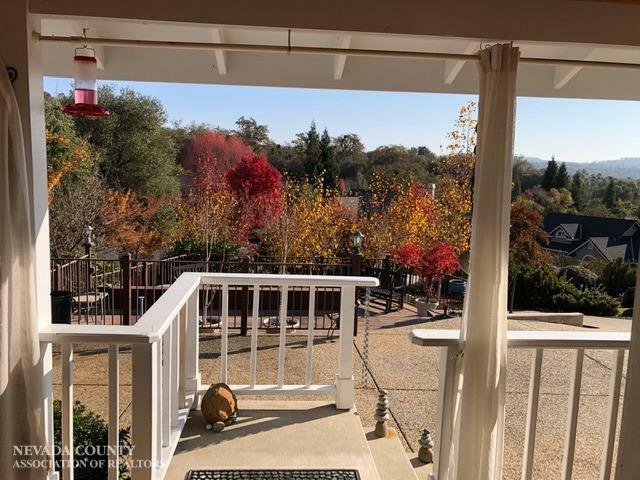 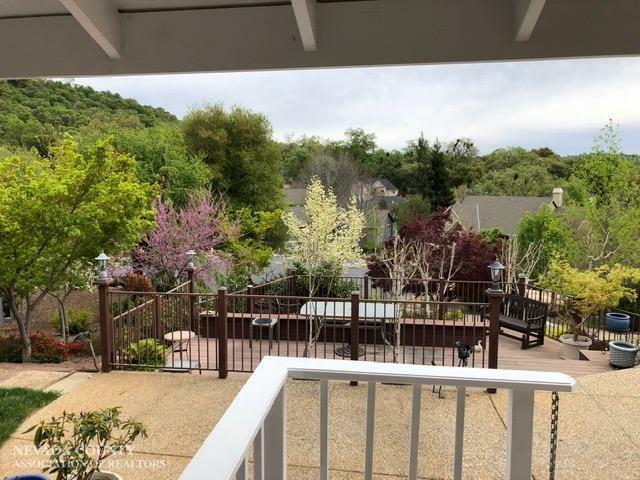 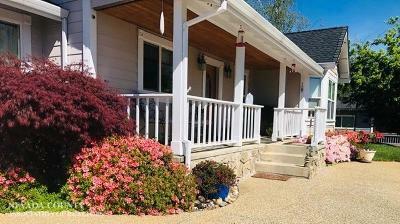 Fully landscaped w/ sprinklers a rear patio w/ moss rock & stone wall which doubles as seating, fenced veggie garden w/ a small side yard for RV, Boat or Toy storage & a large terraced front deck w/ gas spiket for your BBQ & timed lighting down the driveway.